It is one thing to have a suitable investment opportunity and quite another to be Investor-Ready. In simple terms, being Investor-Ready means understanding the key points that investors want to know about your business opportunity so they can decide whether they are interested in making an investment. It means putting yourself into the mind of an investor and presenting from their point of view. It means knowing how to position your opportunity so that it has as much chance for success as possible to attract investors. It means doing a lot of homework and a lot of rehearsing and mostly, at the end of the day, having a real-world viable and fundable business opportunity. 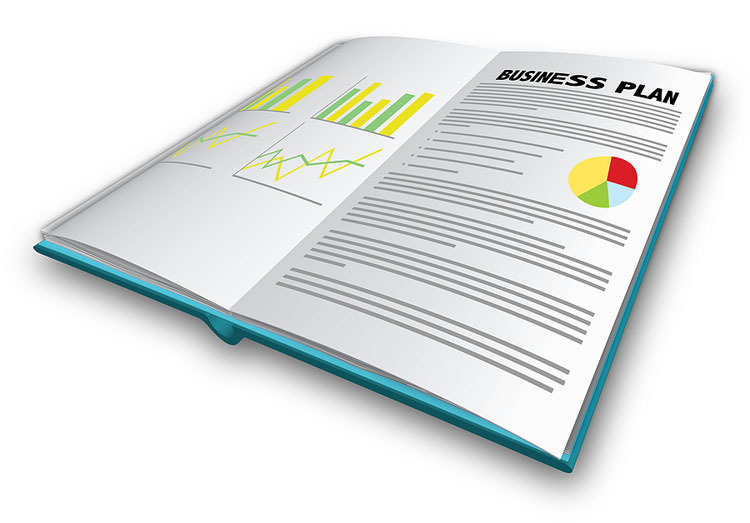 Start by defining your business objectives and strategies. Identify all the costs involved in your business growth plans, including working capital requirements as well as the impact of budget over-runs and product development delays. Then look long and hard at the feasibility of your proposition. The capital plan will need to be revisited once the business plan is completed as this is likely to find more issues. Determine what resources you need to grow your business, when they are needed and how to get them and whether these can be sourced from within the business. If external capital is needed then consider what you are willing to give/offer to meet your business goals and what will be the value of your equity in the business after the introduction of new capital. If you were a dispassionate investor with a range of choices, what would make your business expansion or idea irresistible? Check if your plan is practical, sound and realistic by seeking professional financial advice from someone familiar with the size and type of your business. The venture is as the idea stage and needs finance for research and development. Product development has been completed and funding is needed to develop production capacity and sales activities. The business is established and requires capital to fund growth and expansion. The business may or may not be profitable but is facing a period of rapid growth. Capital may be needed over a several stages and involve a combination of debt and equity. The business is experiencing stable sales and strong profits and is well established in the market. Sales begin to decline and profitability decreases as competition levels increase and consumers move to alternative products. The business needs to reposition or reinvent itself to survive. The cost of capital is largely related to the risk associated with the proposal. 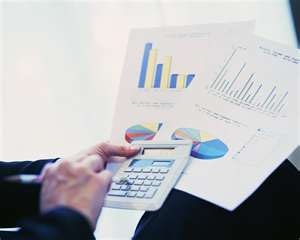 A risk free investment still has a cost and is normally calculated as the return available from government securities. This is the starting point for the cost of capital. The more a business can manage risk levels the lower the cost of capital. Consideration should also be given to when external capital will be sought. The use of internal funds at an early stage and/or staging capital raising activities can significantly reduce risk levels and result in cost saving. These savings can be in the form of interest costs or the amount of equity given up. Attracting equity or debt investment is not an easy process. Businesses need to be well prepared and investment ready to maximise the potential for success. A failure to be investment ready is the most common barrier to accessing equity investment. Second chances are rare, so it is important to become investment ready before establishing relationships with potential investors, regardless of your company’s stage of development or capital needs. Investors may be found among friends and family, venture capitalists, financial institutions and business angels. Remember there are more good ideas than there are management teams with the capacity to deliver on these ideas. Investors are investing in the capacity of the people and the business, not just a product or service. · an investment proposal (information memorandum) and pitch. Are you investor-ready? If you have question, please contact me. Previous PostPrevious The value of mentors: what can we learn from them? Next PostNext How tech-savvy should you be as an entrepreneur?